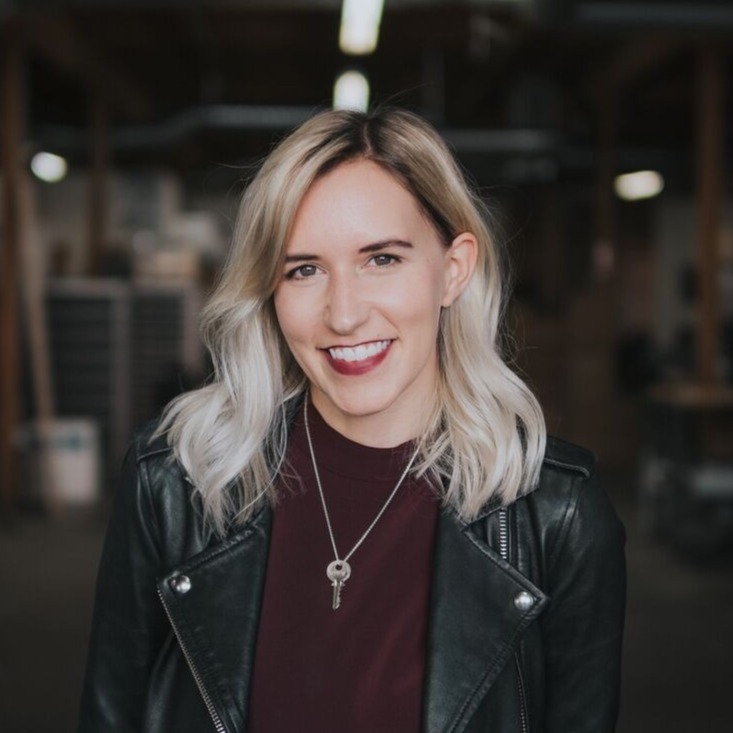 Brit Gilmore cares about empowering individuals experiencing homelessness to lead fulfilling lives. The homelessness epidemic is very real and also one we can solve together. These organizations are change agents, providing services and resources with demonstrated success over and over again. 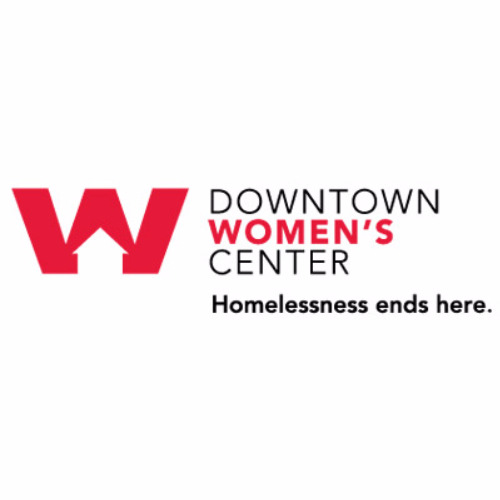 The mission of the Downtown Women's Center is to provide permanent supportive housing and a safe and healthy community fostering dignity, respect, and personal stability, and to advocate ending homelessness for women. 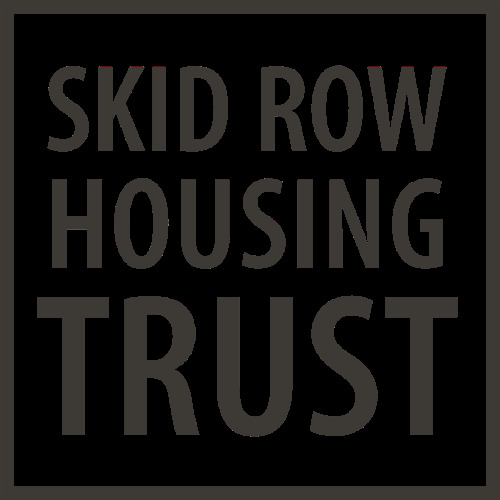 The Skid Row Housing Trust provides permanent supportive housing so that people who have experienced homelessness, prolonged extreme poverty, poor health, disabilities, mental illness and/or addiction can lead safe, stable lives in wellness. 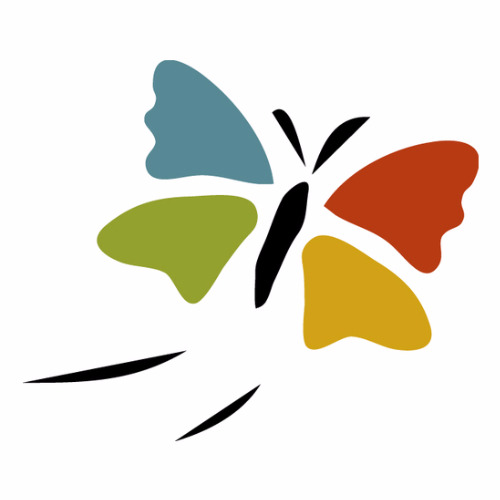 Chrysalis is a nonprofit organization dedicated to creating a pathway to self-sufficiency for homeless and low-income individuals by providing the resources and support needed to find and retain employment. Since our start in 1984, we have helped over 55,000 individuals change their lives through jobs. 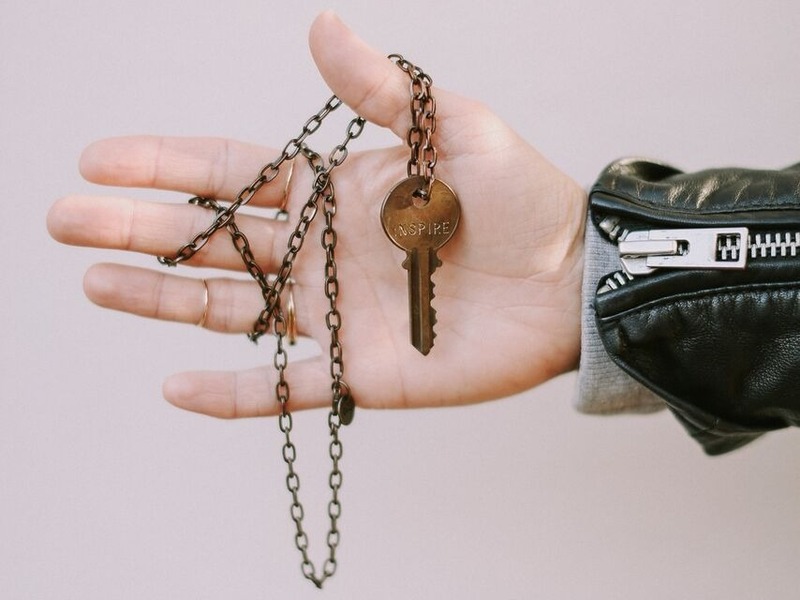 Chrysalis' three main service centers are located where homelessness and pockets of poverty are most pervasive: in Skid Row in Downtown Los Angeles, Santa Monica, and in the Pacoima area of the San Fernando Valley. We currently help over 4,000 people a year change their lives through jobs.